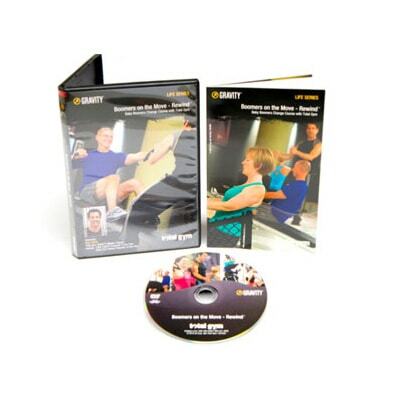 7 DVDs included with 3 workout sets! Rev ’em up fast and furious with this 2 DVD set. Each of these tough, challenging, progressive workouts is an intense 15-minute muscle isolation superset targeting Abs, Back/Chest, Shoulders, Biceps/Triceps, Buns & Legs. Focus on a different key muscle group each day — or through the course of each day. Within a week, you’ll get a fun and memorable full body workout. Before you know it, you’ll see and feel results. Make your Total Gym workouts sizzle with this high-energy strength training workout. Two-in-one cardiovascular and resistance training motivates users to burn through high-rep exercises and achieve striking results! 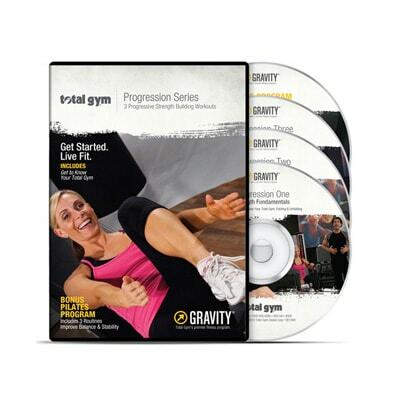 Totally Hot is a Hot series of challenging, quick tempo exercises targeting every muscle group. Users test their fitness thresholds with little to no rest between sets – the fastest way to improve strength, endurance, speed and muscle definition.